These aren't just for show however, these GPIO (General Purpose Input/Output) pins can be used to access a whole new world of fun with your Raspberry Pi. 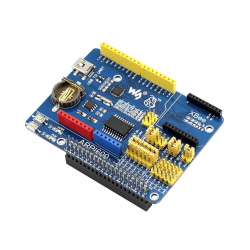 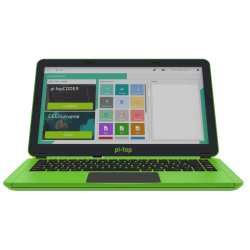 Through programming the Pi, these GPIO ports are able to undertake a variety of tasks including playing with LEDs, running motors and sending and recieving data. 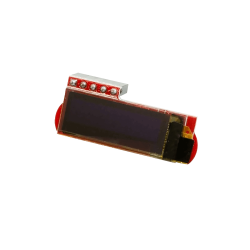 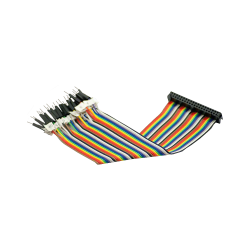 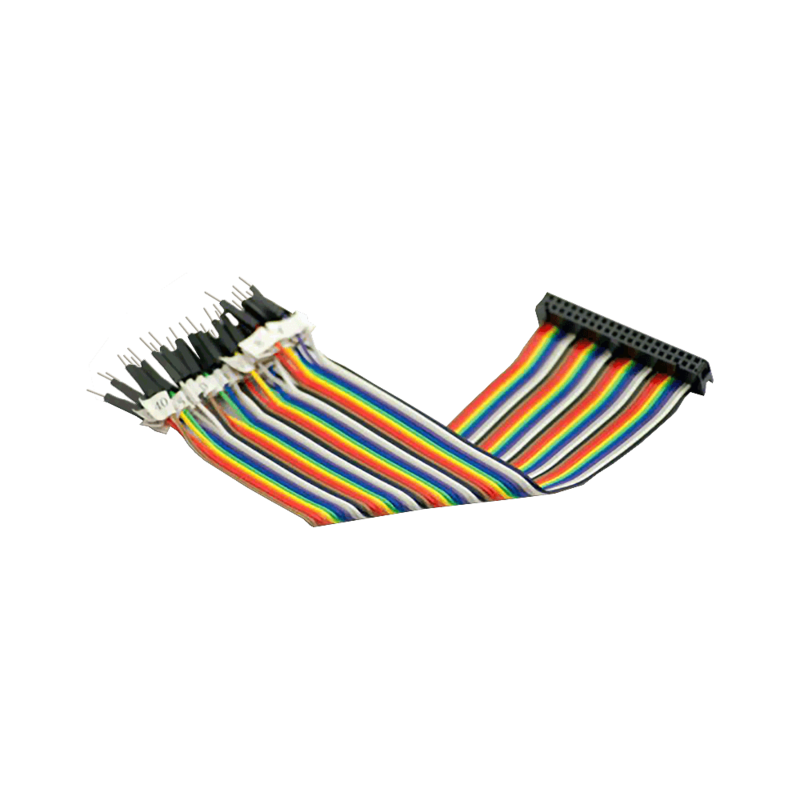 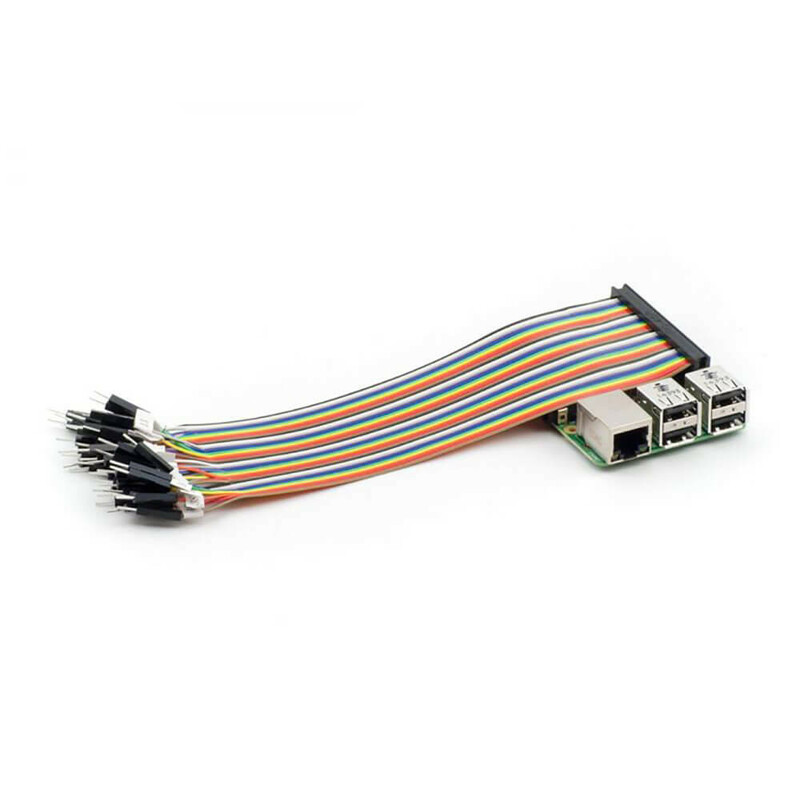 So, if you want to get your Raspberry Pi interating with physcial hardware electronic systems such as a breadboard, you'll most likely want to bridge the connections with a ribbon cable and socket connector. These cables are perfect to get hacking on your Raspberry Pi in no time! 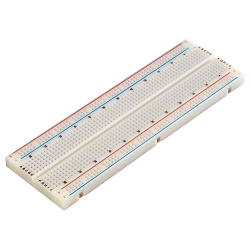 One end features a 40 Pin Female ICC Socket (that plugs into the Raspberry Pi's GPIO port) and on the other end features individual 0.1"" header male pins which fit cleanly next to each other, and clip neatly into breadboards. 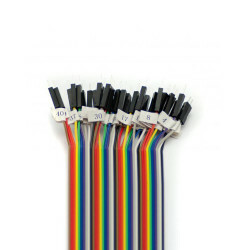 Each free contact is individually labelled 1-40 for simple, repeated identification whilst hacking! No need for a cobbler kit - just plug in, and you're away!